Now is the time to consider an upgrade or add to your current light commercial vehicle fleet with Citroën’s LCV range and 182 offers. With scrappage deal from Citroen of up to €3,000* available and competitive 3.9% APR Finance customers will discover that the possibilities are unlimited with Citroën! The award-winning Citroën LCV range has something to suit all business owners and fleet operators, no matter what their size or requirements. 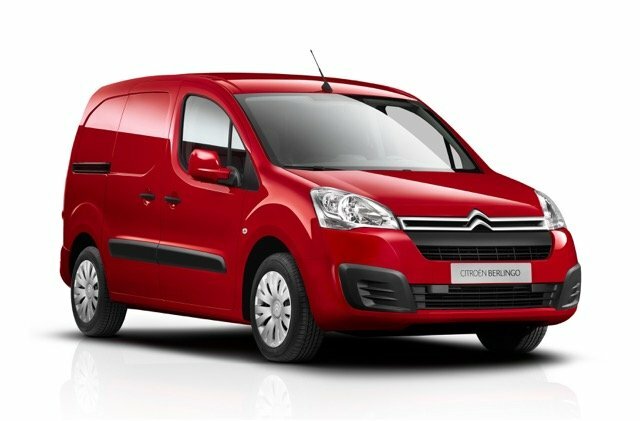 The versatile Citroën Berlingo is available from just €45 per week, while the practical and comfortable Citroën Dispatch, Continental Irish Van of the Year 2017, is available from as little as €60 per week. The functional Citroën Relay, APMP Irish Van of the Year 2015, distinguished by a pure and optimistic design is available from €65 per week. For more information on the impressive LCV range log onto www.citroen.ie or talk with your Citroën LCV specialist in your local dealership today.